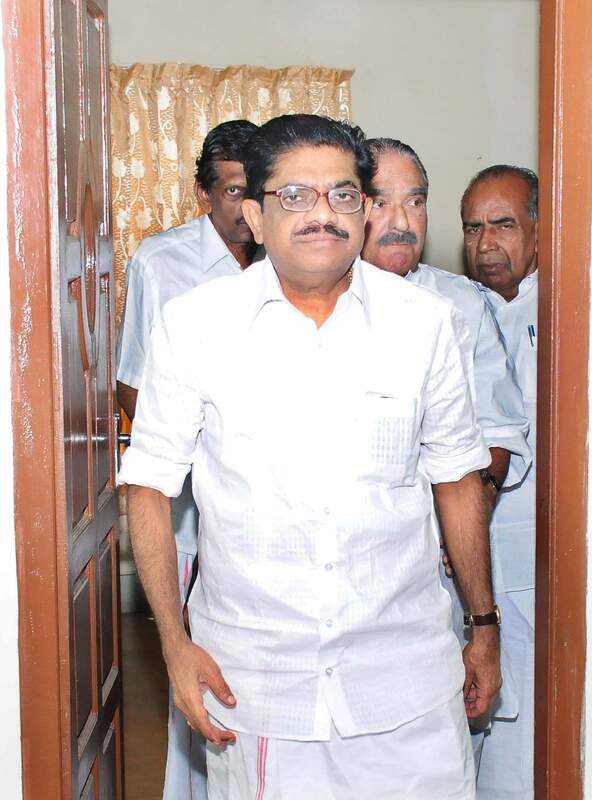 Former KPCC chief V M Sudheeran on Friday challenged the LDF Government’s new liquor policy set to come into force saying new policy will lead to an increase in sale and consumption of liquor. KOCHI: With the LDF Government’s new liquor policy set to come into force on Saturday, former KPCC chief V M Sudheeran on Friday challenged it before Kerala High Court. Sudheeran said the new policy will lead to an increase in sale and consumption of liquor.The policy was irrational and based on total distortion and misrepresentation of facts. Though the government claimed the intention was to reduce liquor consumption through awareness programmes, the new liquor policy went against the stated position, Sudheeran submitted. Terming the policy an instance of abuse of power, Sudheeran said it will have a detrimental impact on public health. He said there was no hard evidence to substantiate the government’s claim the UDF’s liquor policy had seriously damaged the tourism sector’s prospects. In reality, statistics given on Tourism Department website showed there was a rise of 6.23 per cent in the number of foreign travellers over the year ago period while domestic travellers increased by 5.67 per cent. The LDF Government claimed the new policy protected workers in the traditional toddy sector. However, the government had not taken any measures for the promotion of ‘Neera’. Sudheeran also disagreed with government view liquor prohibition played into the hands of bootleggers.